يشكل South Beach Bed and Breakfast بموقعه الممتاز في برث نقطة انطلاق جيدة لاستكشاف هذه المدينة النابضة بالحياة. يحظى هذا الفندق ذو 4 نجمات بمكان ممتاز يسمح بالوصول إلى المعالم السياحية الأكبر في المدينة، فهو يبعد مسافة 1.8km عن صخب المدينة. يضفي محيط الفندق اللطيف وقربه من مستشفى فريمنتال, Melanoma Skin Cancer Clinic, Luna on SX Cinema سحراً خاصاً على هذا الفندق. إن الخدمات الممتازة وحسن الضيافة العالي في South Beach Bed and Breakfast تجعل إقامتك تجربة لا تنسى. يمكن للنزلاء الاستمتاع بالميزات التالية: واي فاي مجاني في جميع الغرف, خدمة التنظيف يوميًا, تخزين الأمتعة, واي فاي في المناطق العامة, مكتبة أثناء إقامتهم في هذا المكان الرائع. 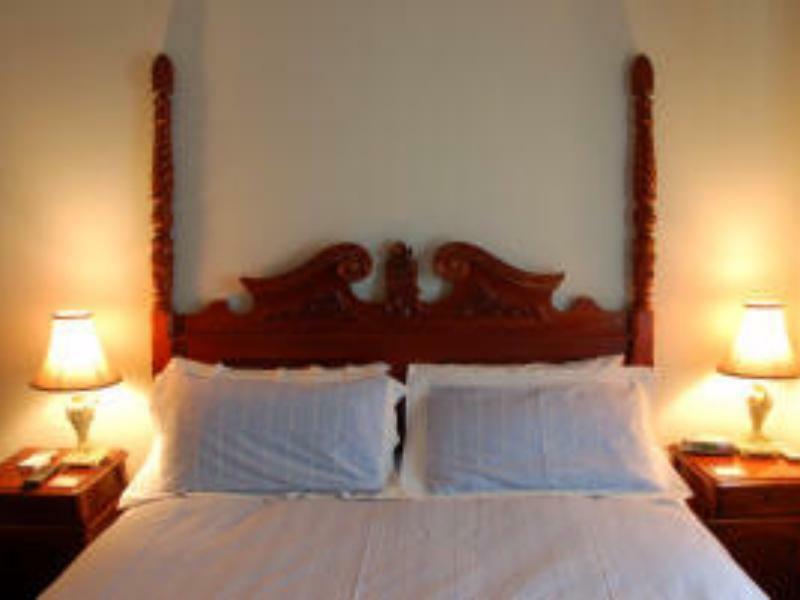 تنعكس أجواء South Beach Bed and Breakfast في غرف الضيوف.تلفزيون بشاشة مسطحة, اتصال لاسلكي بالإنترنت, حوض الاسترخاء, غرف لغير المدخنين, مكيف هواء هي بعض الميزات الموجود في العديد من الغرف. كما أن مجموعة الخدمات الواسعة الموجودة في الفندق لضمان راحتك تترك لك الكثير من الخيارات لقضاء وقتك أثناء فترة إقامتك. إن كنت تتطلع إلى إقامة مريحة وهادئة في برث، فستجد في South Beach Bed and Breakfast بيتك الثاني. Slightly out of town, but free bus in/out available - bus stop over the road from the b&b, so not an issue. Near the beach too. Hosts Peter & Sally were lovely - provided bottled water, port, and a couple of beers 🍻. This place is a little gem. Peter and Sally are very helpful with local knowledge. We stayed in the May room it had everything we needed and more. The bed was very comfortable best nights sleep. Breakfast was plentiful with home made bread, fresh fruit, yoghurt and more. This would have to be one of the best Bed and Breakfast accommodation I have stayed in. 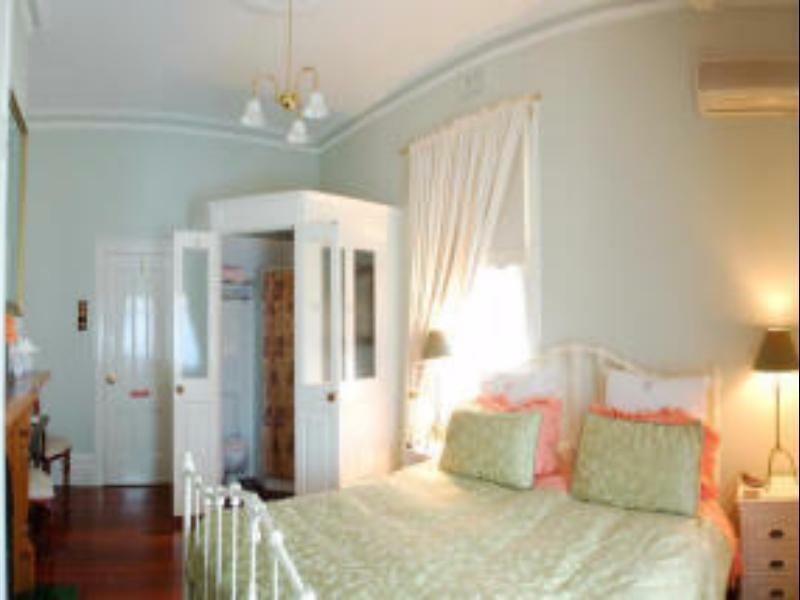 Beautiful room, spotlessly clean and comfortable bed and pillows. Every need is catered for including port and chocolates in the evening and towels for the beach. The home made breakfast was also fantastic. Wonderful friendly hosts. A real treat to stay here in this great location only a short walk to the beach. 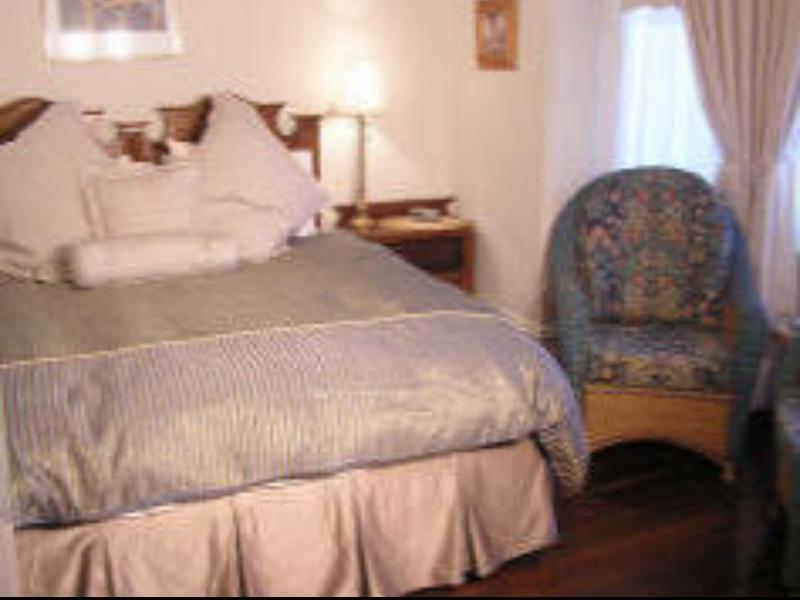 We loved the rooms at South Beach B & B and Peter and Sally were so friendly and helpful the breakfast is lovely especially the home made bread and the decanter of Port and the chocolates is such a nice touch we would definitely stay there again. The accommodation is lovely - beautiful, comfy and immaculately clean rooms. Breakfast is delicious and there are chocolates and port in the evening. The owners are super friendly and helpful and there is a free bus outside that runs all around Fremantle. A gorgeous place to stay, would definitely return and recommend. This is a beautiful old house with all the modern touches you will ever need but the owners Peter and Sally make this a very very special experience. Dont hesitate to stay here. Our stay at the south beach hotel was fantastic from start to finish Peter and Sally were exemplary hosts. The room was amazing, the breakfast was perfect and Peter and Sally were just delightful. Nothing was too much trouble for them. We had a great week and would thoroughly recommend a stay with them. We will definitely be back some day. You will not find a better place to stay!!!!!! The only comment is the inconsistent water heater temperature. Fastastic home made breakfast. Special thanks to Peter. 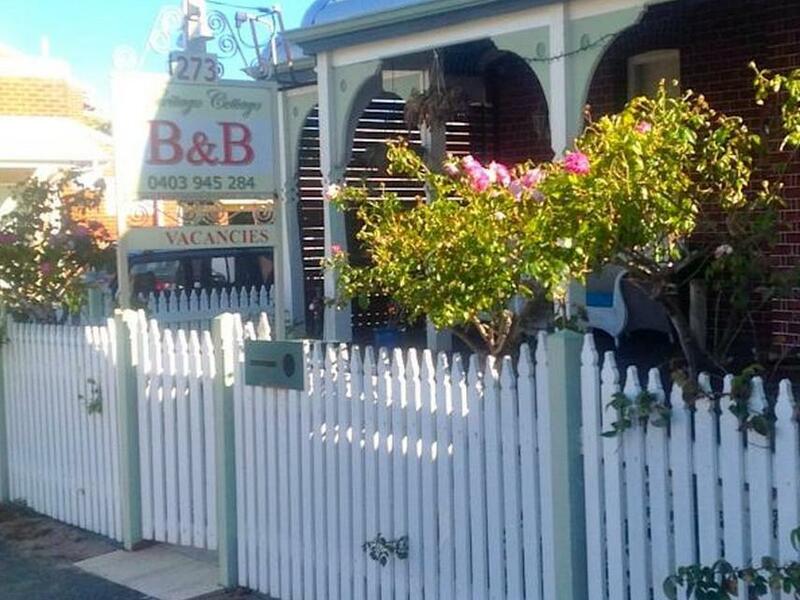 This is a charming B and B conveniently located in Freo: access to free bus across the street, walking distance to South beach, eateries and shopping. 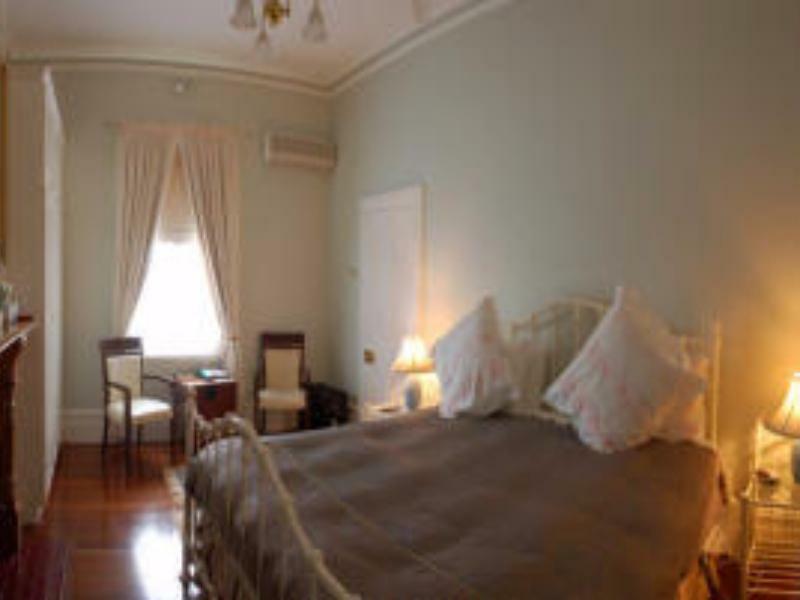 The continental breakfast is provided in an elegantly set garden-like room. The value for the cost is exceptional. The location is good, 2km to Fremantle Station,cat bus stops opposite side of the road. 2 mins walk to beach. Many good restaurants around the house room is cozy and neat. the shower room is small but water is comfortable. Had a lovely time there and will return when next I am in Freo. Central to everything and amazing restaurants (including the best Pizza I have ever eaten at Ruocco's Pizzeria up the street). Very comfortable bedding and all expectations met. Very pleasant. Room compact but comfortable. Not for 'large' guests with large luggage. Friendly welcome, but make sure you give your mobile number when booking so that the proprietors can text you the keycode for the front door in case they are out. Comfortable bed, medium sized room with en-suite toilet/shower. Small fridge in room. Self-service continental breakfast in dining room. Several restaurants within walking distance. Bus stop for free CAT bus is nearby. I was there to visit family who live nearby so it was very convenient. Easy walk into city centre, good restaurants and the beach are nearby. ould be nice to have a communal sitting room. Verandah is nice in summer but would be cold to sit out there in winter. I would stay there again.